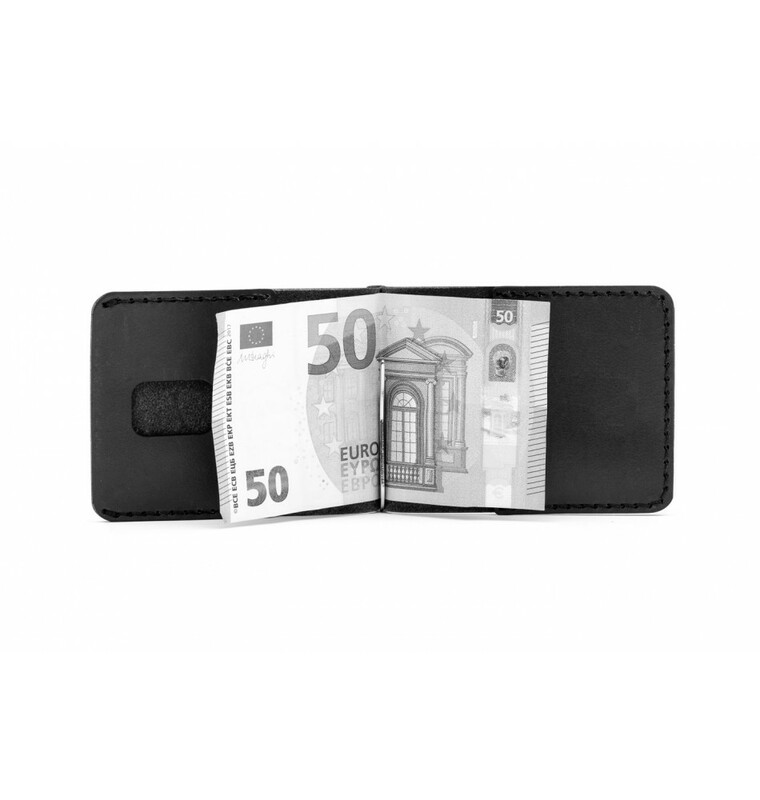 The Spring Money Clip Wallet - an alternative to the classic wallet. 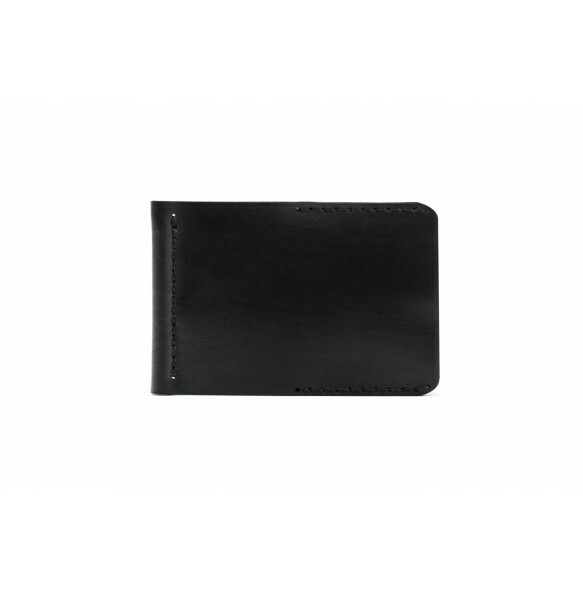 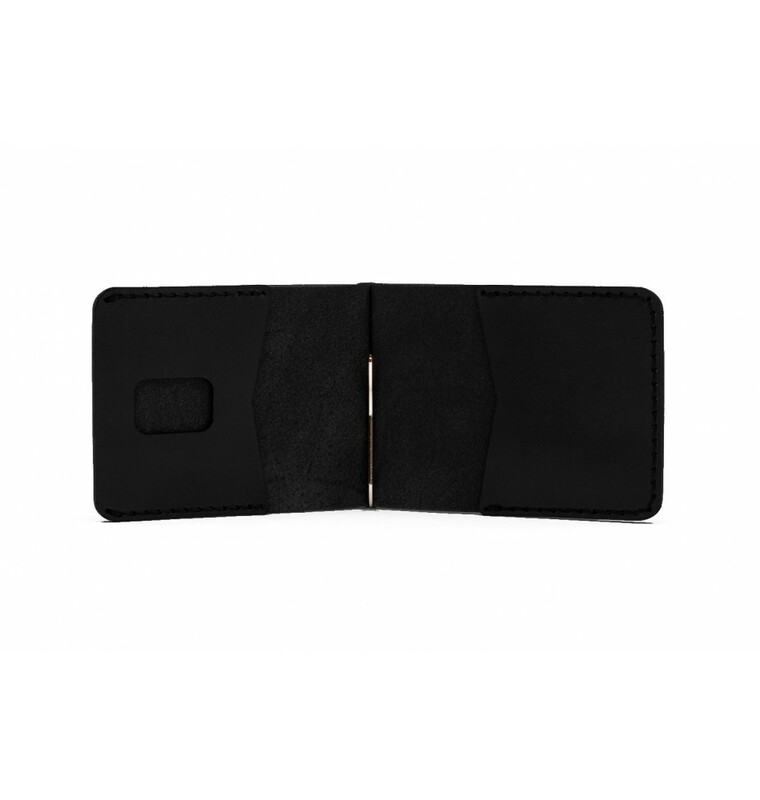 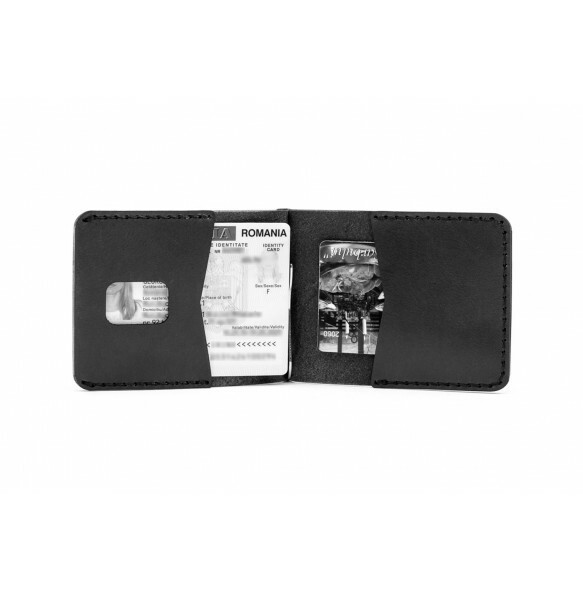 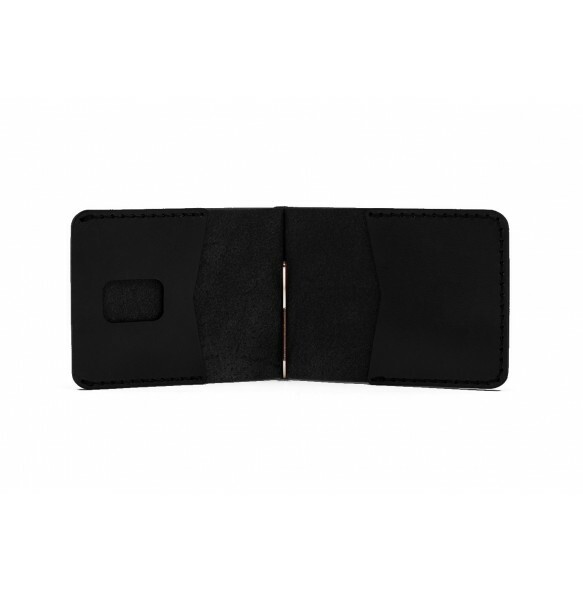 Minimalist and slim, this is suited for everyday essentials: identity card, cards and bills. 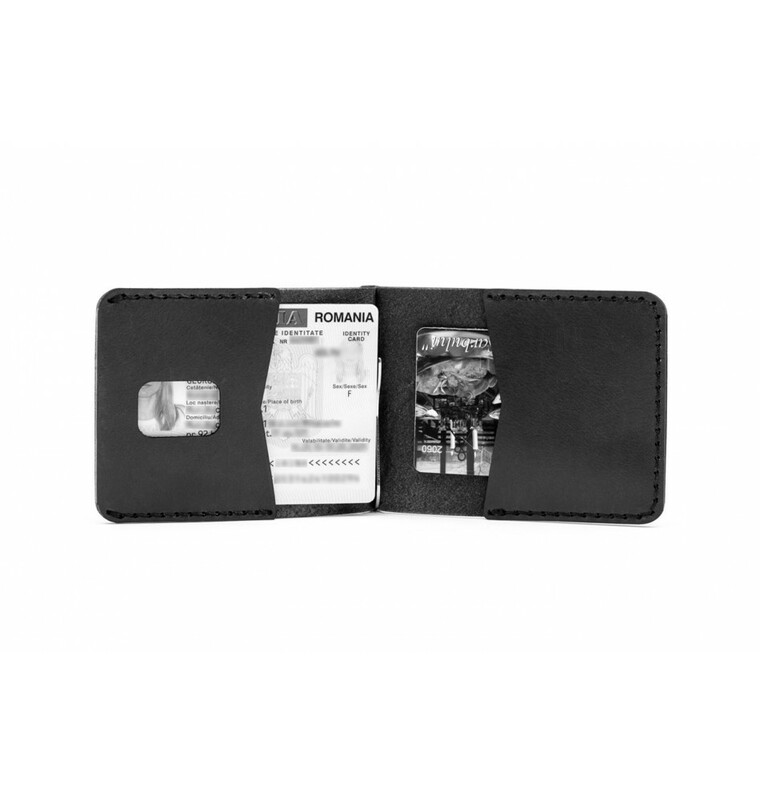 It fits 12-15 bills, ID card and 2-3 cards.